Elysium Health is a health company on a mission to help people live healthier, longer. 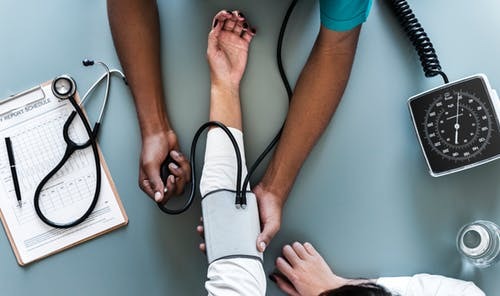 Co-founded in 2014 by Dr. Leonard Guarente, Elysium works closely with world-class scientists and health professionals to translate advancements in of science and technology into clinically-validated health products that work. Elysium’s Scientific Advisory Board is made up of prestigious scientists and doctors who guide the scientific direction of the company and advise the Elysium team on clinical studies and ongoing research. 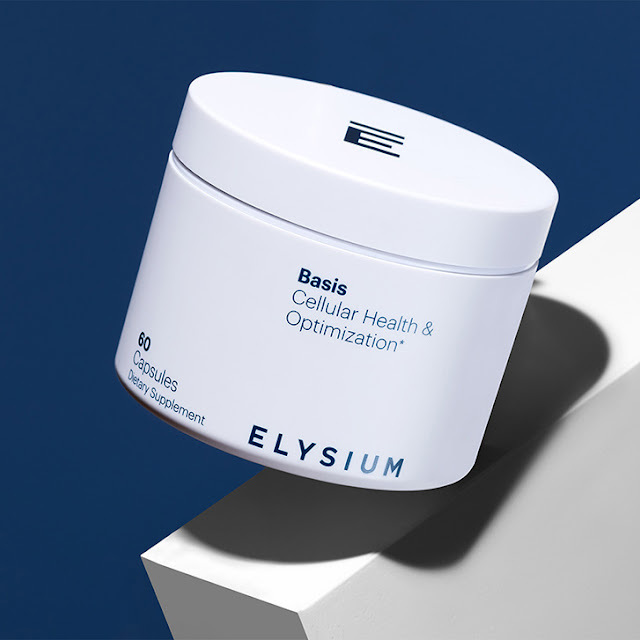 Elysium’s flagship product, Basis, is a daily supplement formulated to support long-term health at the cellular level. Basis is based on more than 25 years of aging research. Basis is proven to increase and sustain NAD+ levels in our cells. Elysium conducted a first-in-humans scientific study that demonstrated that Basis can increase NAD+ levels in the blood safely and sustainably. The study found that participants taking the recommended dose, safely increased their NAD+ levels by an average of 40 percent over their baseline at four weeks and maintained that level for the remainder of the trial. The results of this study were published in November 2017 in Nature Partner Journals: Aging and Mechanisms of Disease, an online journal providing a platform for the world’s most important research in the fields of aging. NAD+ is coenzyme that is needed for energy creation, for regulating our circadian rhythms, for maintenance of our DNA, and for hundreds of other biological functions. As NAD+ declines as we age, those functions begin to break down. Specifically, Basis provides that support to your cells by supplying them with the necessary raw materials for the cells to synthesize the NAD+ (Nicotinamide Adenine Dinucleotide). Those raw materials are nicotinamide riboside, a form of B vitamin found in yeast which is a direct precursor to NAD+, and pterostilbene, a powerful polyphenol found in blueberries that is similar to resveratrol but more bioavailable. Reading through the product reviews and testimonials at Elysium’s website shows us that people taking Basis are clearly experiencing very positive results. People feel strongly that it is supporting their health. Basis is vegetarian, vegan, gluten-free, nut-free, and contains no artificial flavors or colors. Additionally, Basis undergoes rigorous third-party purity testing. So, if you’re interested in investing in your current and future health, taking Elysium’s Basis is a very smart idea. Join their mission to live healthier for longer through extraordinary science.